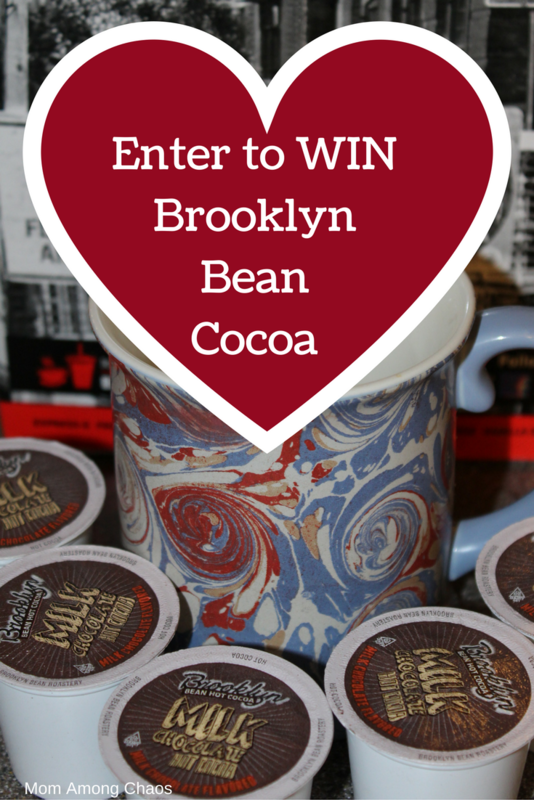 This month for my Brooklyn Bean Roastery K Cup review & giveaway I was able to check out Milk Chocolate Hot Cocoa! Did I say chocolate? I sure did! Do you remember those days when you were a kid, and you would play outside in the snow, and then your mom would make you homemade hot chocolate to warm you up? Well, this K-Cup is just that. It tastes like homemade hot chocolate, but with the convenience of just hitting a button on your machine. So, no more digging out a bunch of ingredients to make milk chocolate cocoa! "This is a burst-of-super-cool-flavors-that-literally melt-in-your-mouth type of Hot Cocoa. We've used that special Brooklyn Bean flair to create a new take on hot cocoa and made some of the best tasting, uncommon cocoas around. Sitting down to a cup of Brooklyn Bean hot cocoa with marshmallows on a cold winter day is like drinking liquid heaven with fluffy little clouds. Get wrapped in the velvety, creamy deliciousness of our unique flavors with hot cocoas inspired by one of the most unique places in the world-Brooklyn!" As soon as my hot cocoa finished brewing I was taken back to childhood where my mom was stirring over the hot stove. Brooklyn Bean has mastered the taste of homemade hot cocoa. I was kind of shocked how close it felt to homemade. So, grab some marshmallows and a soft blanket and escape to your childhood with this fantastic tasting hot cocoa! 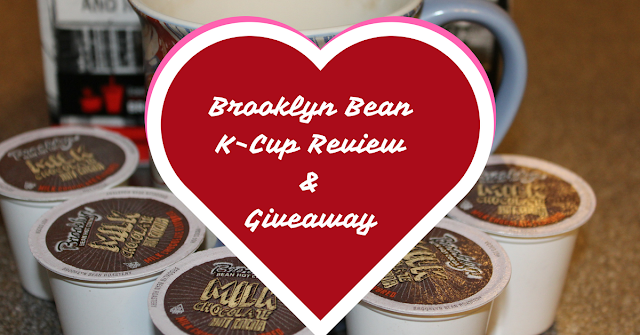 Also, check out my Brooklyn Bean Red Velvet coffee review! Pick up your milk chocolate hot cocoa here!